Our higher purpose answers the question of ‘Who we are and why we exist’. We believe our business success is directly linked to delivering excellent service while enhancing the well-being of our employees and creating a better world in the long run. 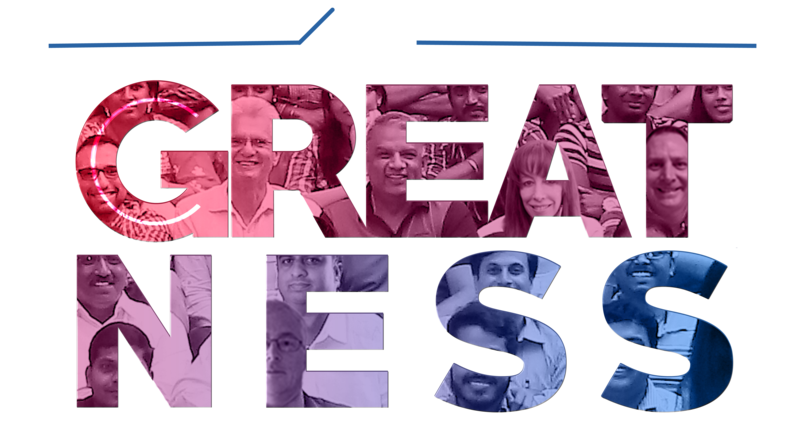 Our onus lies in going from good to Great. 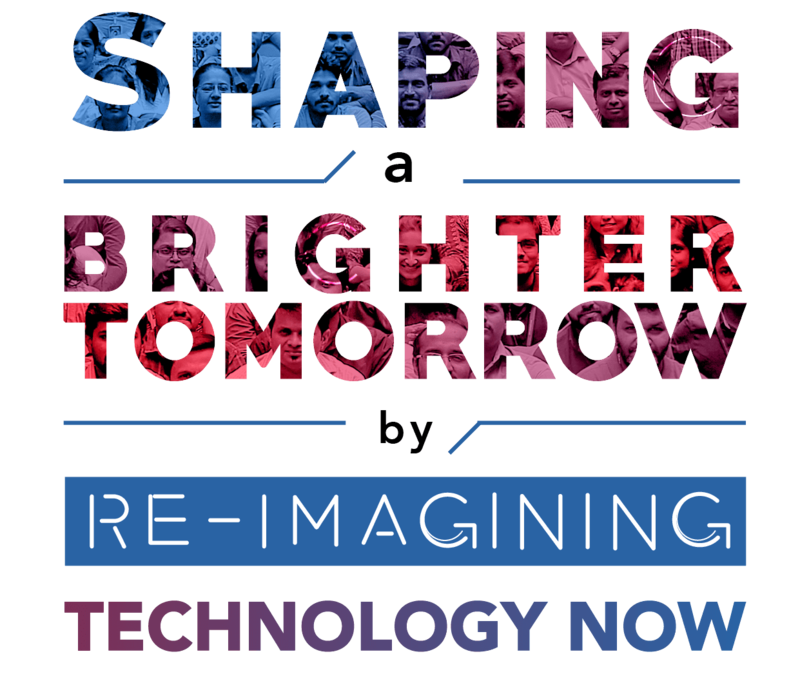 With our new vision, we aim to empower our clients, partners and stakeholders with future-ready technologies, to co-create a better tomorrow. Our key strengths – innovative solutions laced with a deep understanding of our client’s business models, helps us make a sustainable tomorrow, available today. Our core values are the cornerstone of our business ethos – they are what support our vision, shapes our culture and forges a guiding path to the way the organization functions every day. 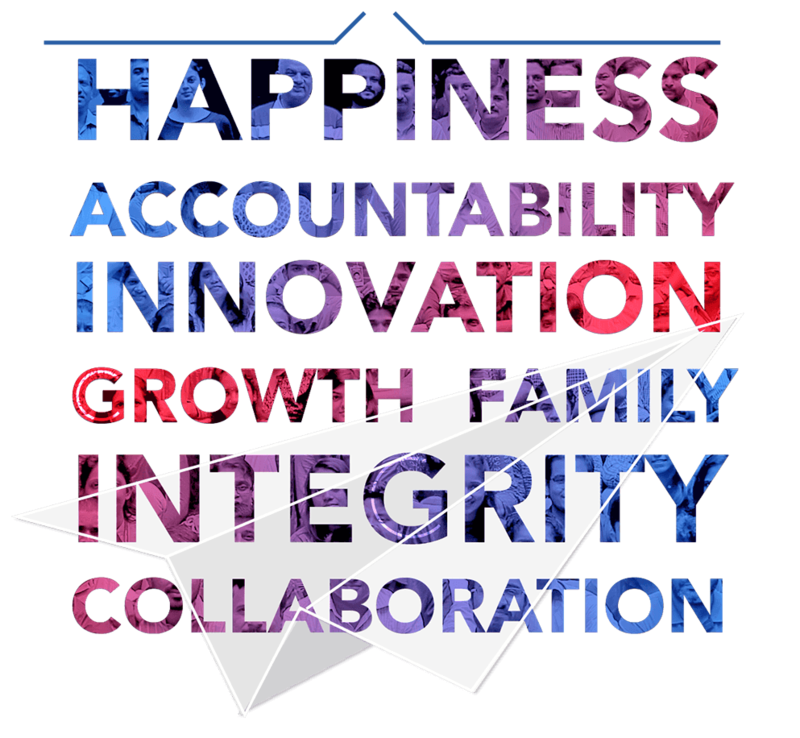 Living these values, enriches the lives of Opteamizers and provides an impetus for us to reach our Higher purpose.